After a strong season opener in last week's European Classics, Cylance will take to the start line of Strade Bianche, the first Women's World Tour event on Saturday. 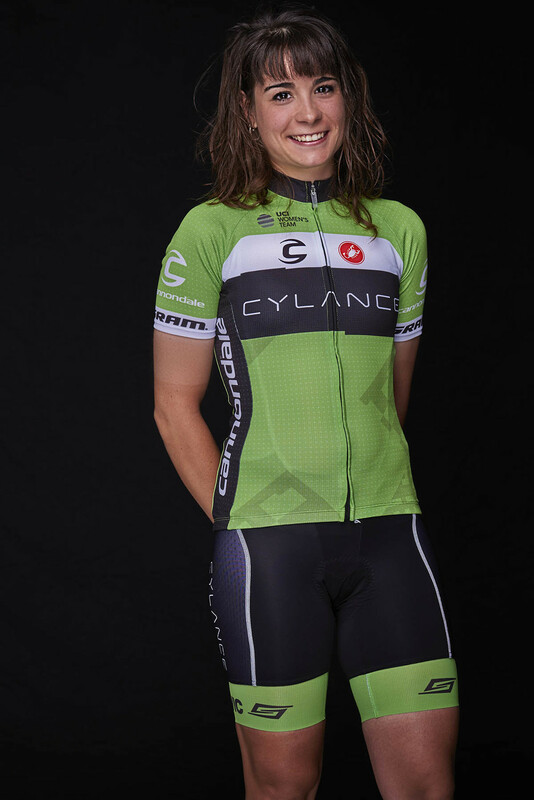 Italians Vale Scandolara, Rossella Ratto, Rachele Barbieri, Spaniard Sheyla Gutierrez and Americans Shelley Olds and Krista Doebel-Hickok will line up for Cylance in Siena, Italy for the 121km event. "Strade Bianche is a special race," said Lacambra. "Just to race this course is an honor for everyone. The mythical Sterrato and the steep climbs make this race very hard. And if it rains like the forecast says, then anything can happen. We hope Shelley can start in the race after her crash from today and do well together with the Italians Vale Scandolara, Rossella Ratto, Rachele Barbieri, our Spanish rider Sheyla Gutierrez and American Krista Doebel-Hickok." The 2016 edition of the race, the second to hold a women’s elite race alongside the men’s race, features a twisty and undulating course, with no long climbs but with punchy hills, most notably on the unpaved parts. Seven sectors of gravel roads cover 22 km of the course and are certain to factor into the final result of the race.